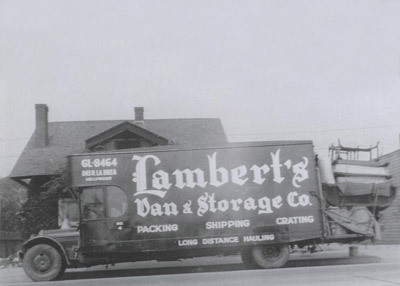 It all started in 1920's, when The Lambert Family relocated to the United States of America bringing a specialized technique of moving along with them. 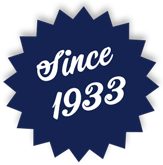 This skill was passed down through generations and is still setting a high quality standard of moving in the industry today. 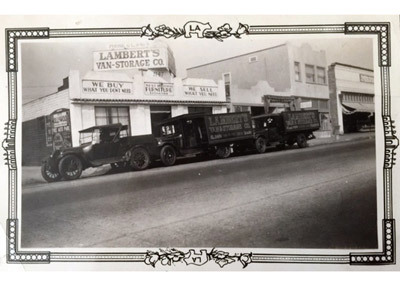 Once the Lamberts were settled they moved their first house which was 3 bedrooms, the cost was just .50 cents! 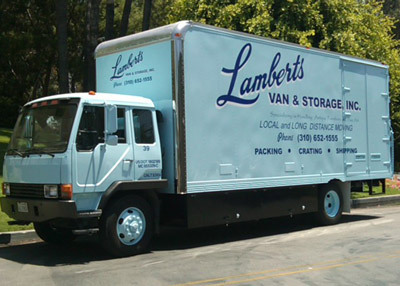 The Family opened Lamberts Van & Storage in 1933, which became one of the premier moving companies in Los Angeles. 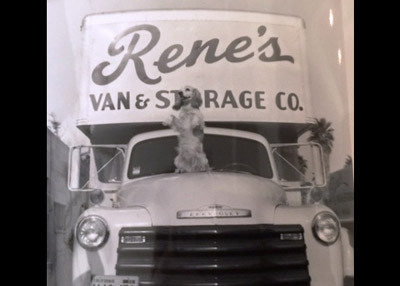 One of the Lambert’s children Rene J Lambert fresh out of the U.S. Military decided to venture out on his own; along with his wife Marjorie together they opened Rene’s Van & Storage in 1945. 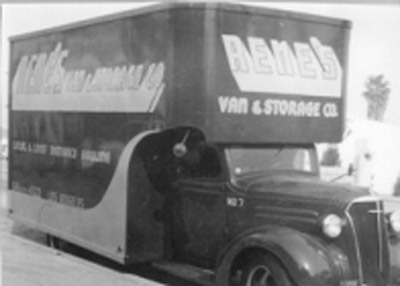 The company was embraced by the community, Rene and his wife Marjorie made a name for themselves in the moving industry by being one of the first companies to offer public storage. 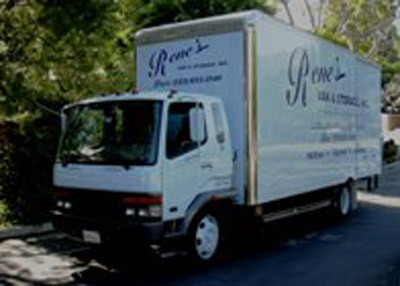 In the 1940’s and 1950’s with a hand shake the couple purchased several moving companies around the Los Angeles area which helped grow the business and bring in high profile customers. 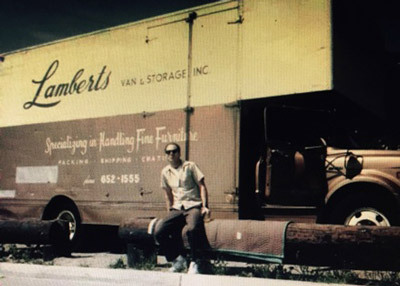 In the 1960’s Rene and Marjorie purchased the family business (Lambert’s Van & Storage) from Rene’s siblings further expanding their customer base. 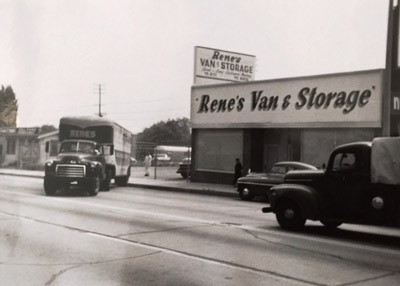 In 2011 Lambert’s Van & Storage Inc. was merged into Rene’s Van & Storage Inc. combining two elite companies into one. 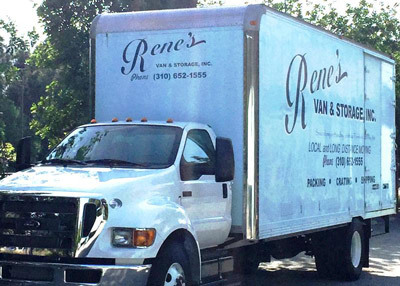 Today Rene’s Van & Storage is now managed by its third generation and currently holds the oldest California Moving License; the closest carrier is over 6,000 numbers away. 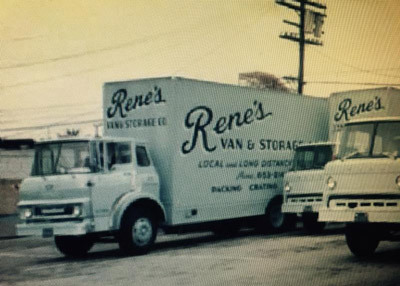 This is a brief summary of how Rene’s Van & Storage Inc. was started; all dates are approximated to actual date from family history.